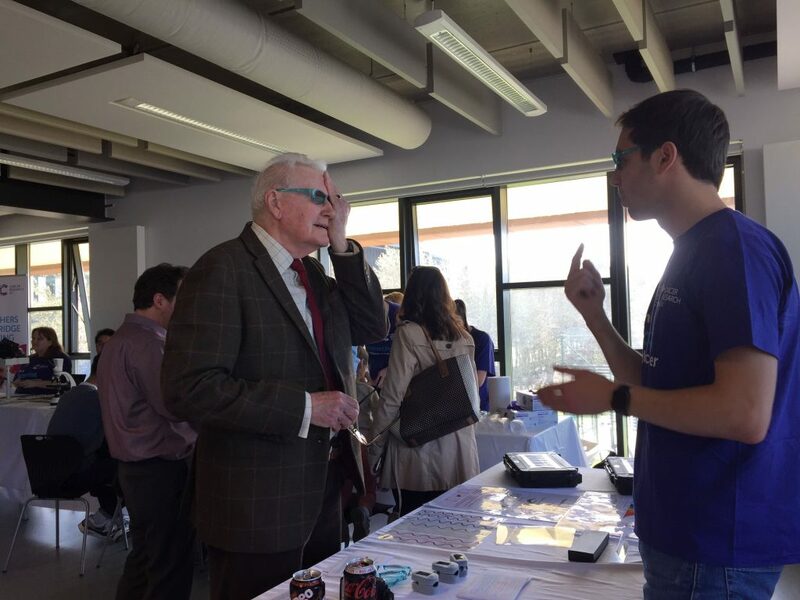 On Sunday 24th March, members of VISIONLab took part in the final day of the Cambridge Science Festival 2019. At the Cambridge Academy for Science and Technology, Emma Brown, Lina Hacker, Jonghee Yoon and Rajesh Shahapure from the VISIONLab alongside Sascha Feldmann and Philipp Köhler from the SPIE Student Chapter, showcased many fun activities, demonstrating how we can use light and sound to visualise cancer in the body. 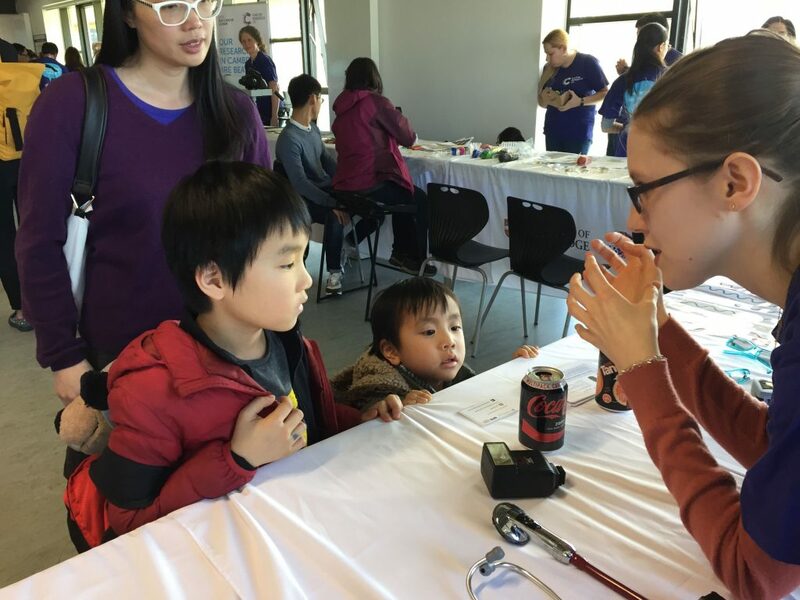 These activities captured the interest of all ages! Among the activities were 3D glasses, to demonstrate polarisation of light and how we can use this property of light to distinguish between healthy and cancerous tissue. 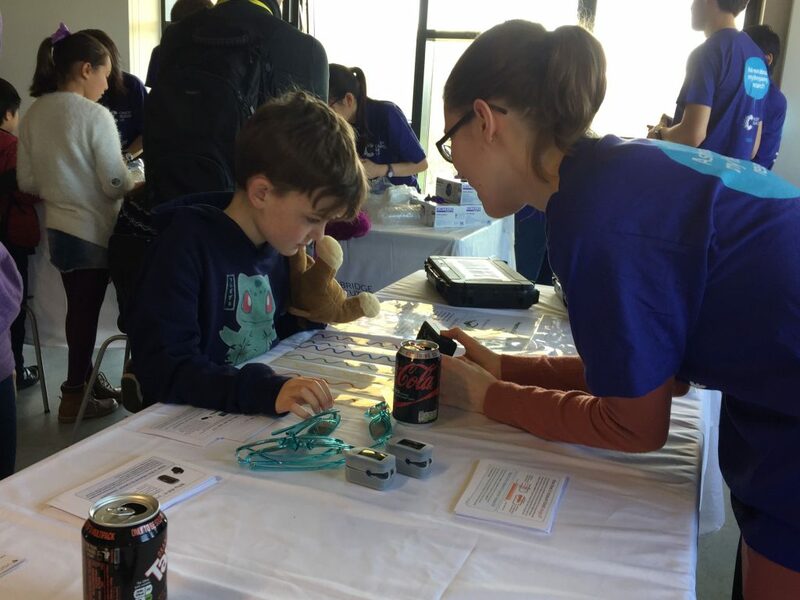 Many of these activities were sponsored by an SPIE Education Outreach Grant awarded to the University of Cambridge Student Chapter. We attend many Cambridge outreach events throughout the year, so keep a look out for us if you want to learn more about what we do! Thanks to our sponsor, volunteers and attendees for making this fun and educational day possible.